Lenovo (HKSE: 992) (ADR: LNVGY) today is breaking barriers for thin and light performance with the new ThinkPad X201 laptop, the industry’s fastest ultraportable laptop1. Lenovo is also introducing five new Think-branded products to give customers a new level of value with more choice, unparalleled performance and greater productivity. 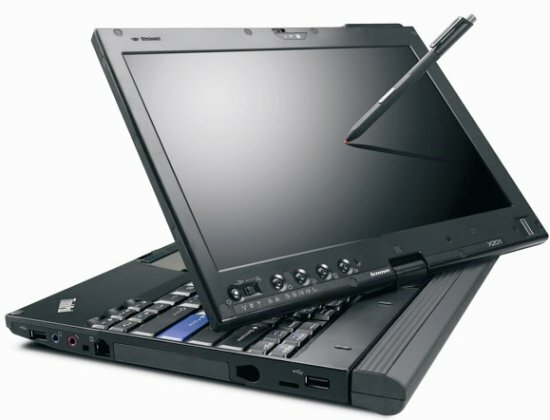 These include the ThinkPad X201s laptop, the thinnest and lightest ThinkPad, the X201 tablet, the smart tablet for business users, the powerful W701 and W701ds mobile workstations, the most powerful ThinkPads, and the ThinkServer TS200v tower, Lenovo’s first server with unprecedented management capabilities and solid reliability at a desktop price.